“There is good quality [coffee] in the South. There are no regional brands that identify with all the cities that are seeing so much revitalization right now,” Emma Chevalier, Revelator Coffee’s Creative Director, tells Eater.com. 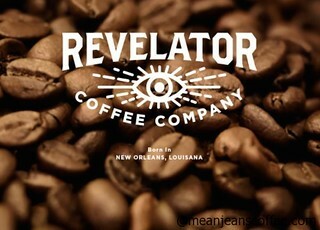 So Revelator’s owners Chevalier, Elizabeth Pogue, and Josh Owen, have opened stores in Birmingham, New Orleans, Atlanta, Chattanooga, and Nashville and are working on more. Their Chattanooga store is discussed in the current issue of Barista Magazine, which describes the store are a contrasting offering to the “homey familiarity” of other Southern coffee options.